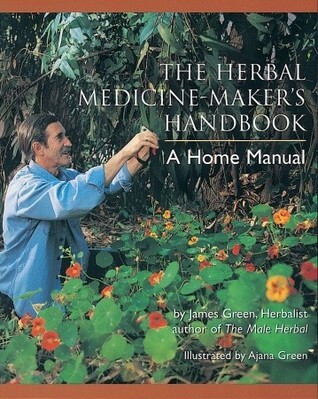 Perfect book for helbalism by a herblist James Green. It tells about forms of herbal medicines, larning to produce own form of flowers essences, glycerine and many more. For all those who wants to learn about herbs, plants and flowers in the atmosphere around with their medicinal power which can heal many wound in seconds.